The Fab Four: Hunter "MAGOO!" 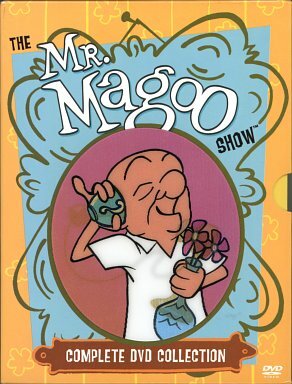 We started calling hunter "Mr. Magoo" he just has his cute squishy face. We love our baby boy! Mayley helps me pat him on the back now when we need to burp him. I feel so blessed to have such darn cute kids! he's way cutier than Mr Magoo, but I had to chuckle when your mom called him that soon after he was born--he is such a cute little "man". He just makes me smile.